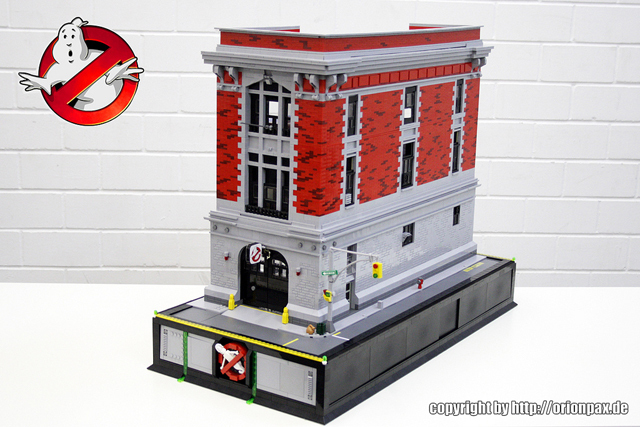 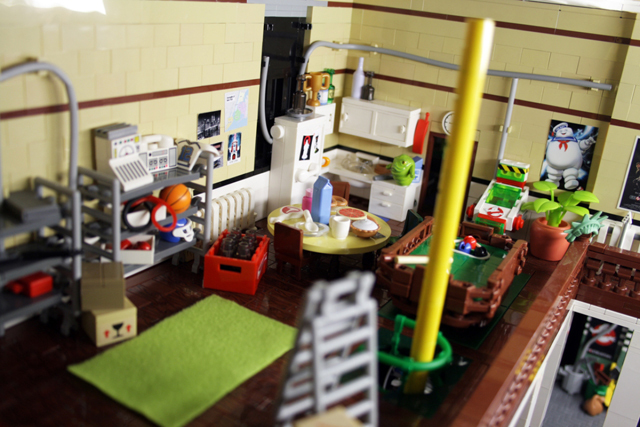 LEGO toy artist Alex “Orion Pax” Jones has done an amazing job of recreating the iconic Ghostbusters fire station headquarters (including the vehicles Ecto 1 and 2) using LEGO bricks. 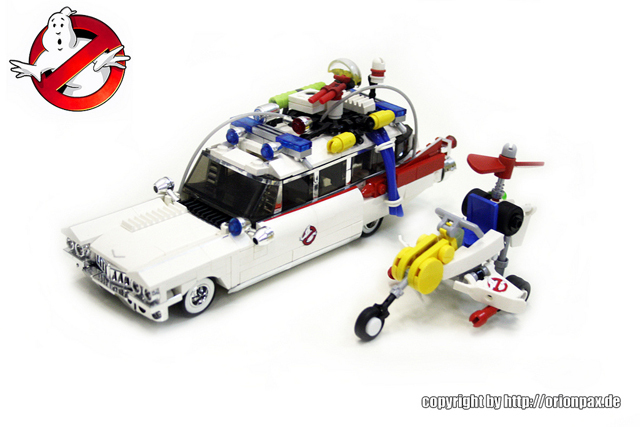 He studied and prepped for this 2 month build by watching through the two Ghostbusters films, The Real Ghostbusters animated series and playing the Ghostbusters video game. 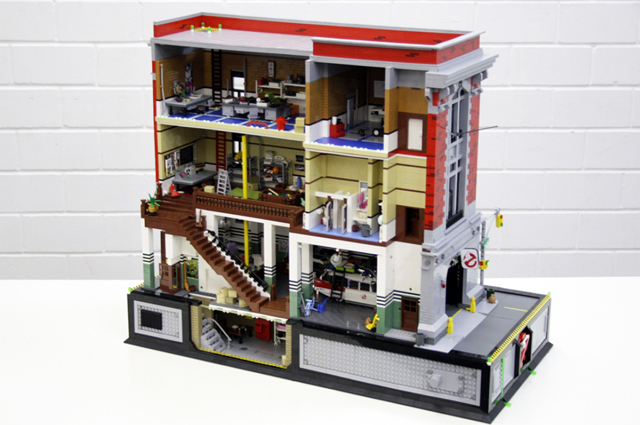 You can view more photos of this highly detailed creation on Alex’s website.